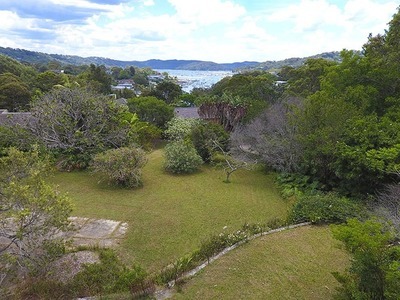 A Premium block of land, on over 3,500sm in a well sought after position, ideal for Development. 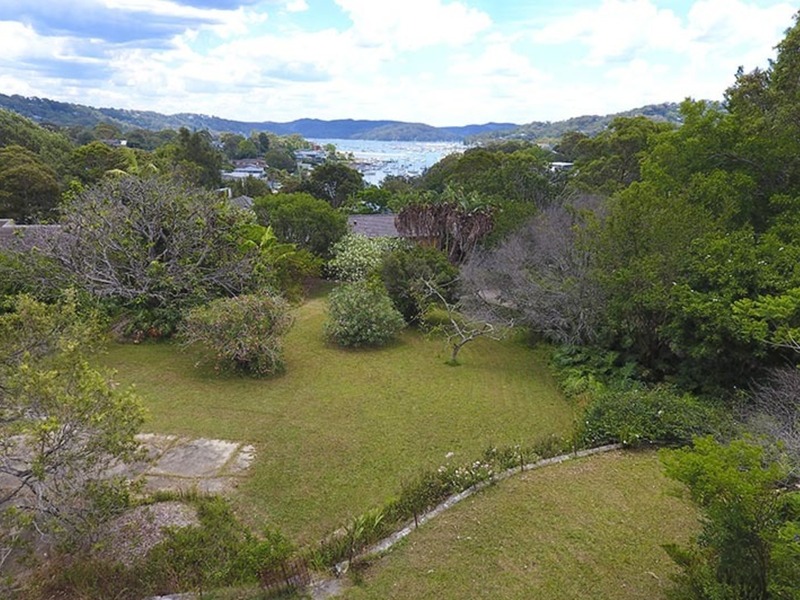 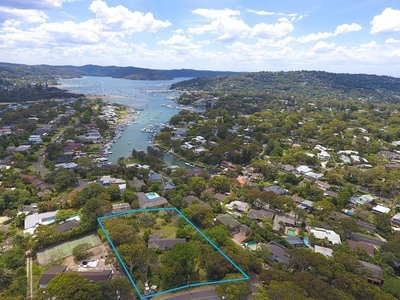 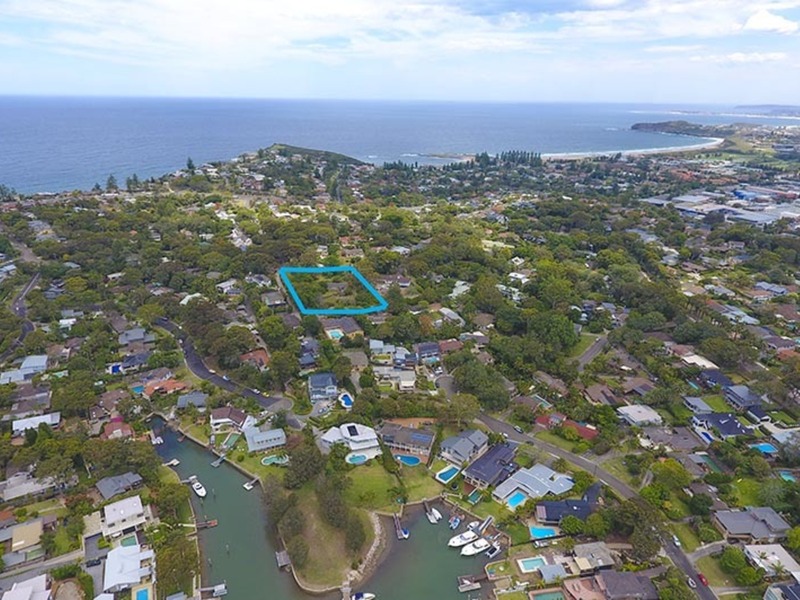 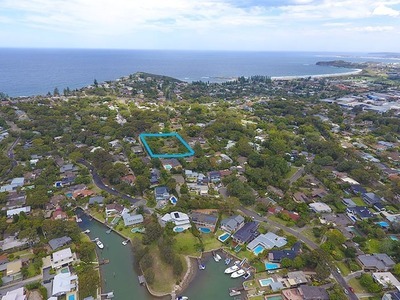 One of the last original large land holdings in Mona Vale. 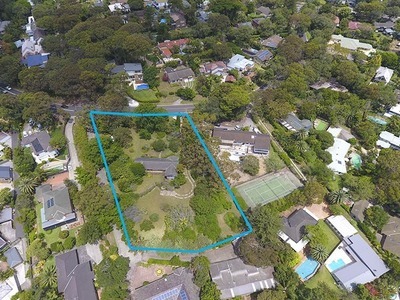 Contact Graeme on 0414 957171 for further information.